Each year we track and make sure that the necessary distributions happen for our RMD-eligible clients. This includes not only those who are 70½ and older, but also all those who have inherited IRAs. At this time of year, we’re actively reaching out to our clients to confirm their preferences for tax withholding and dollar destination for their distributions. If your RMD has not yet been fulfilled, you’ll receive an email or call from a member of our Planning Team. You signature on a form is usually not needed to process your RMD if you’ve established a Standing Withholding Election (your pre-set choice for how much to withhold for federal and state taxes). But there is a way to make the processing of your RMD even more seamless. Whether you take your RMD as a lump sum or spread it out over the year with monthly or quarterly distributions, you can take advantage of Raymond James’s Auto RMD service. Auto RMDs can be set up to make your distribution in one lump sum on the same date each year, or it can be set up to satisfy the RMD with periodic distributions (monthly, quarterly, or semi-annually). A form and your signature are needed to establish an Auto RMD, but once it’s set up, your RMD will be automatically processed without any further input from you or your advisor. It will remain in effect from year to year, but you can make changes to your withholding or dollar destination, or you can discontinue it, at any time. Auto RMDs can be set up to make your distribution in one lump sum on the same date each year, or it can be set up to satisfy the RMD with periodic distributions (monthly, quarterly, or semi-annually). If periodic distributions are chosen, the Auto RMD will automatically reset the amount of those distributions at the beginning of each new year.  Simply let your advisor or any TGS team member know that you’d like to get started with an Auto RMD and we’ll get the paperwork rolling.